Remember that little shop in Holderness at the corners of Rtes.3 & 175 call ed Veggie Art Girl? We’re the same cute shop in a different location and a new name. We’ve got lots of the same local artists and really cool vintage goodies! (You’ll want to have some time to browse!) 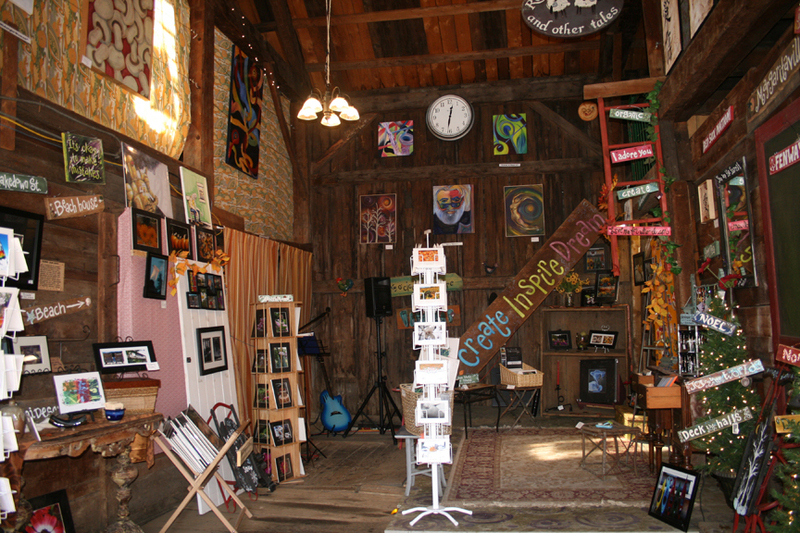 But in our new location, we have lots more to offer, from classes to art exhibits and live music. Here’s a small sampling of what we have in store and we’re always changing and adding to the mix. So come say hi! 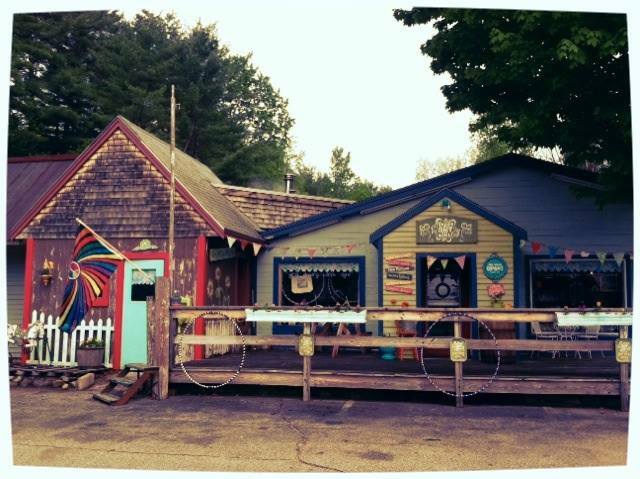 Some of you might remember a funky art barn shop off of Rte. 25 back in the day? That was me, getting my feet wet in the world of selling art and opening shop! We were only open weekends in the summer, but had a whole lot of fun with that business adventure! 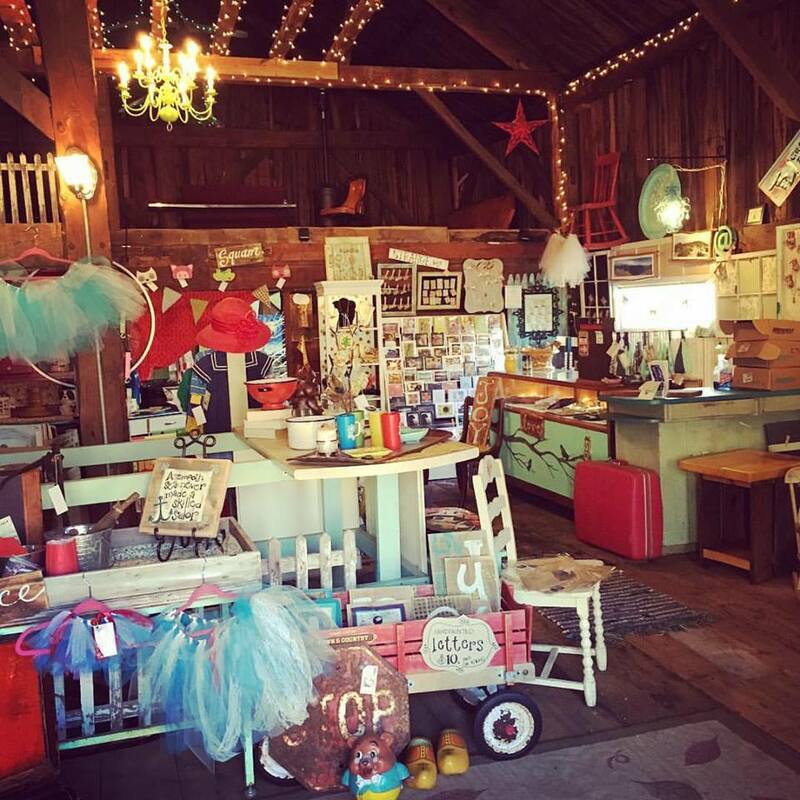 When this perfect location in Holderness became available in ’09, Veggie Art Girl Boutique was born. We loved this little shop and space. They say go big or go home, and we’ve done both! Opening late spring of 2015, Veggie Art Girl officially became Fig Tree Gallery. Same shop concept with more stuff, space and creativity!